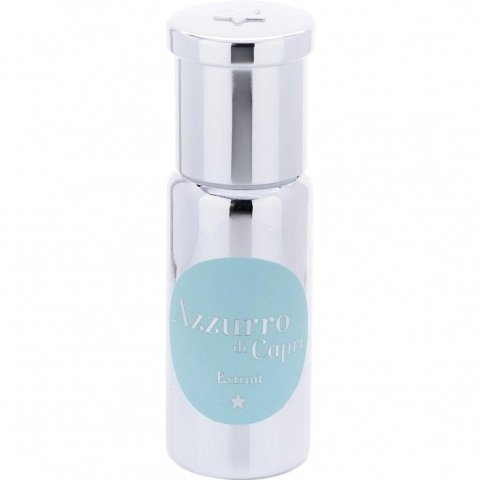 Azzurro di Capri (Extrait de Parfum) is a perfume by Bruno Acampora for women and men. The release year is unknown. The scent is floral-green. Projection and longevity are above-average. It is still in production. This is a variant of the perfume Azzurro di Capri (Perfume Oil) by Bruno Acampora, which differs in concentration. Just for the sake of completeness a few short words about the Extrait de Parfum. In the end I can only smell three differences to the perfume oil (Pure Essence). In addition to the sunny floral flood of orange blossom, jasmine and lily of the valley, I perceive a light secondary note for about an hour, which smells very spicy in contrast to the clean flowers. I'd compare it to the smell of musty hay. Probably it is the Patchouli, which can be seen in the Extrait already after spraying. Besides, I find the Extrait a little more scratchy than the perfume oil at first. But both the hay and the light scratching wear off quickly, so that the flowers can let off steam. Write the first Review for Azzurro di Capri (Extrait de Parfum)!